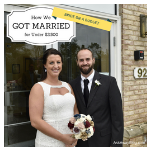 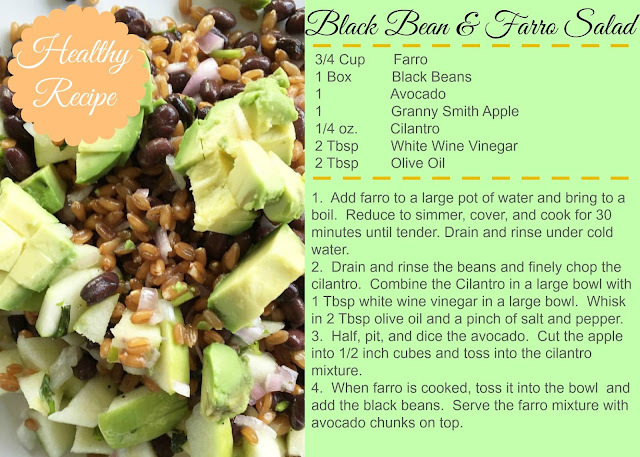 I never thought vegetables and beans were delicious until I tried this recipe. It's great when you don't feel like cooking meat. 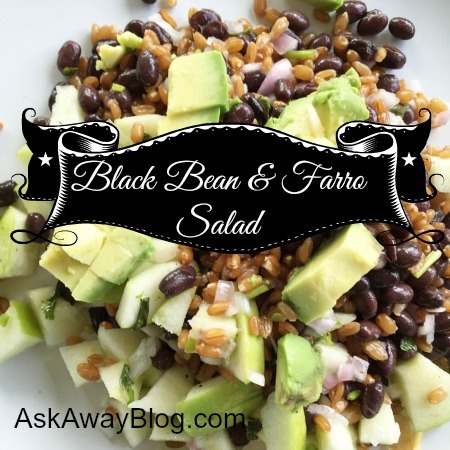 Click here for the Black Bean & Farro Salad Printable Recipe. Have you ever tried vegetarian meals like this before? It tastes even more delicious than it looks! haha well i'm glad i can make you hungry. Normally i was the one envious of your dinner shots hahaha!